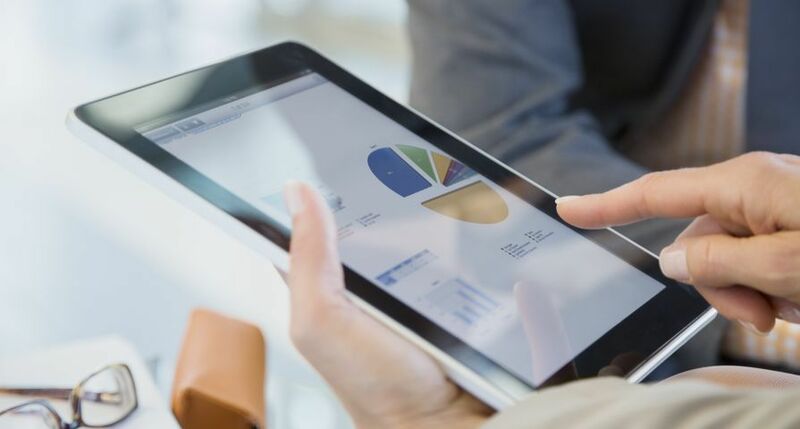 UXBRIDGE, U.K., Oct. 14, 2014 – As the pace of business continues to accelerate, people need tools to maximise productivity and keep costs in check. 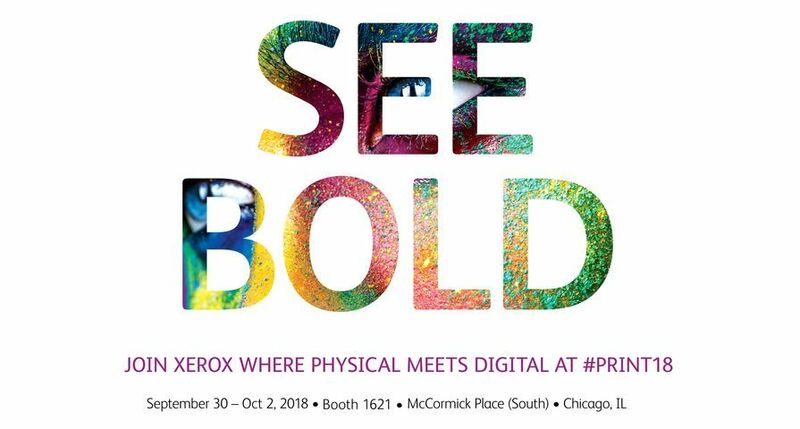 Xerox responds with five new devices – the Xerox Phaser® 3260, Xerox WorkCentre® 3225, Xerox WorkCentre 4265, Xerox ColorQube® 8580 and Xerox ColorQube 8880. 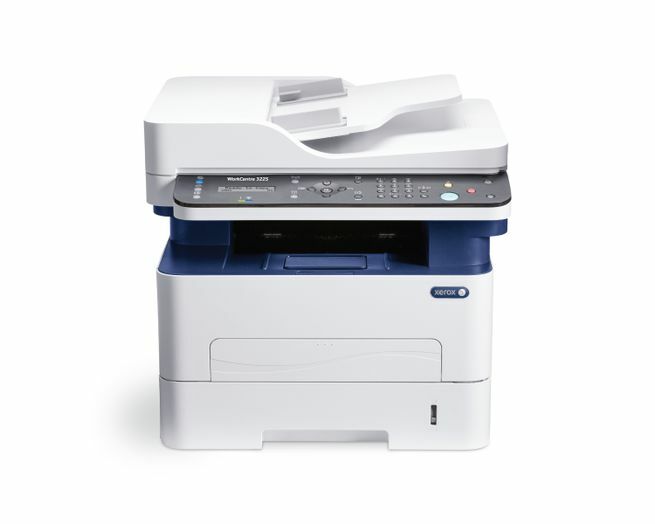 Designed to support single users or small teams, the A4 black-and-white Phaser 3260 and WorkCentre 3225 have built-in wireless and Apple AirPrint; Wi-Fi Direct is available for printing from mobile phones, tablets and laptops without an existing wireless network. New scan to email features also let users convert paper easily into electronic documents and email them to recipients. 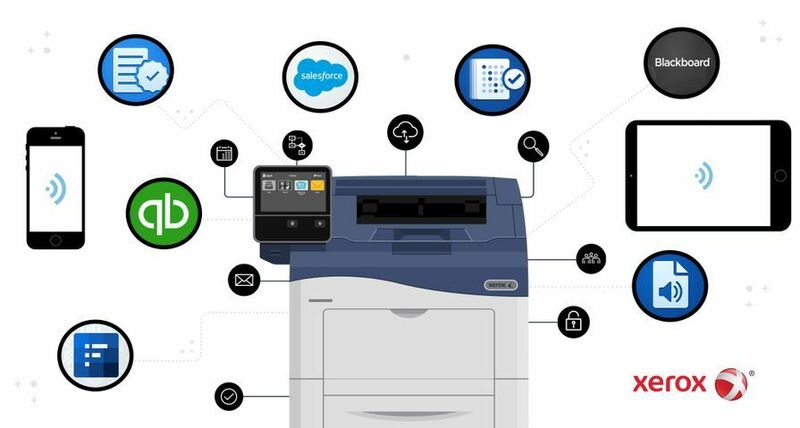 With an emphasis on speed and quality, the devices print up to 28 pages-per-minute (ppm) with the first page out in as fast as 8.5 seconds. Consistent, clear text, sharp graphics and enhanced image quality are achieved with a 4800 x 600 dpi. 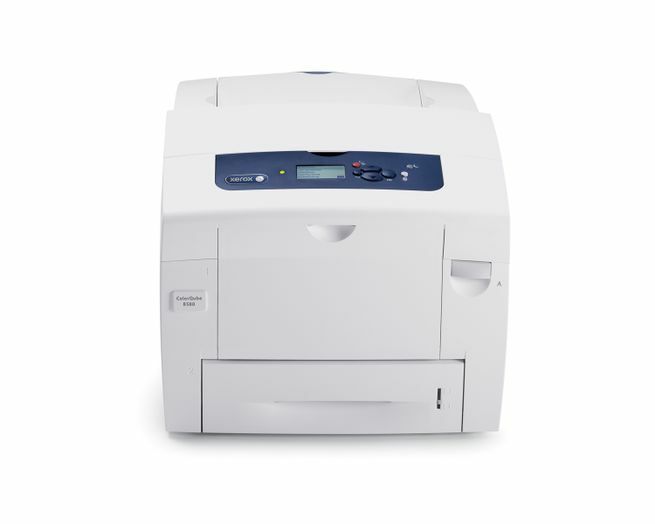 The WorkCentre 3225 also provides reliable, cost-effective copy, scan and fax capabilities. 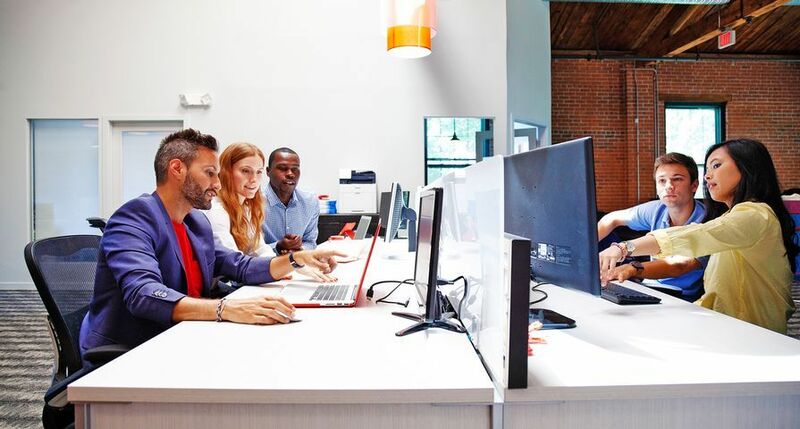 The small footprint of both devices, as well as with their Wi-Fi capability, make them flexible to any office environment. The WorkCentre 4265 meets the requirements of a busy enterprise environment. With a capacitive seven inch touch screen user interface, this high-end monochrome device offers A4-sized printing with easy-to-use copy, print, scan, email and (optional) fax functions. 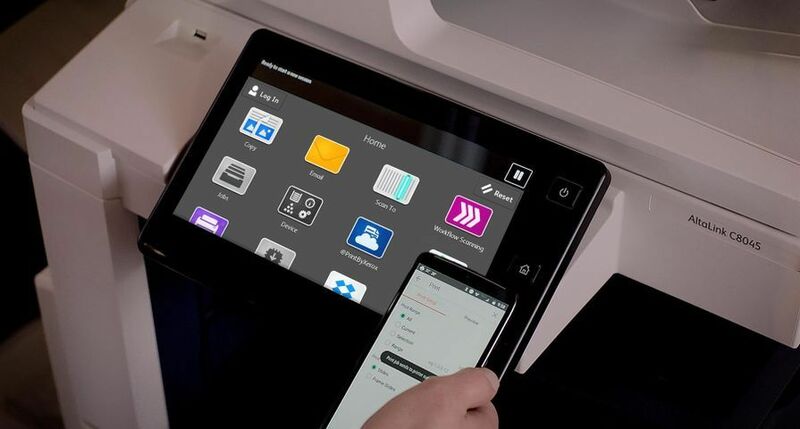 The device works in tandem with Xerox’s Next Generation of Managed Print Services so companies can control their information demands more effectively. Configurations ranging from desktop to floor standing models. Scanning speeds up to 70 impressions-per-minute (duplex). 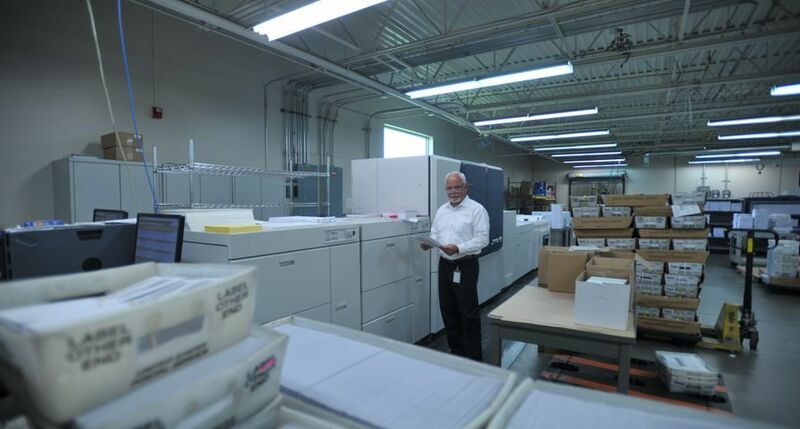 Finishing capabilities like collation, stapling and paper input up to 3,240 sheets. Fast copying and printing at 53 ppm, with the first copy out in as little as five seconds. 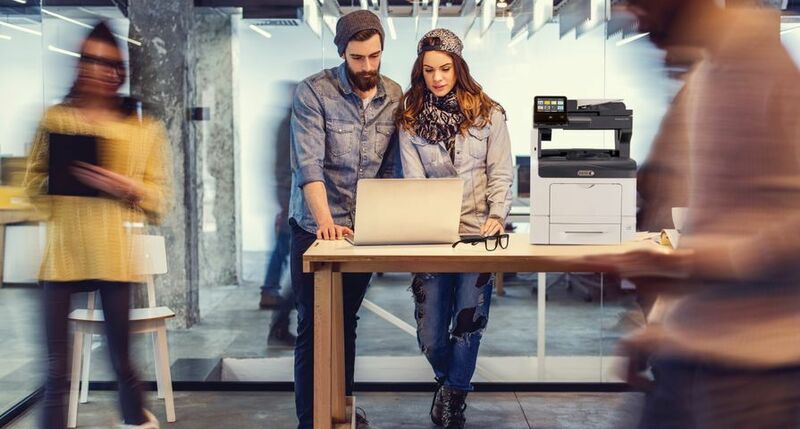 Print Around feature saves time by automatically holding a document missing resources (such as a different paper size) and prints the next job in the queue. 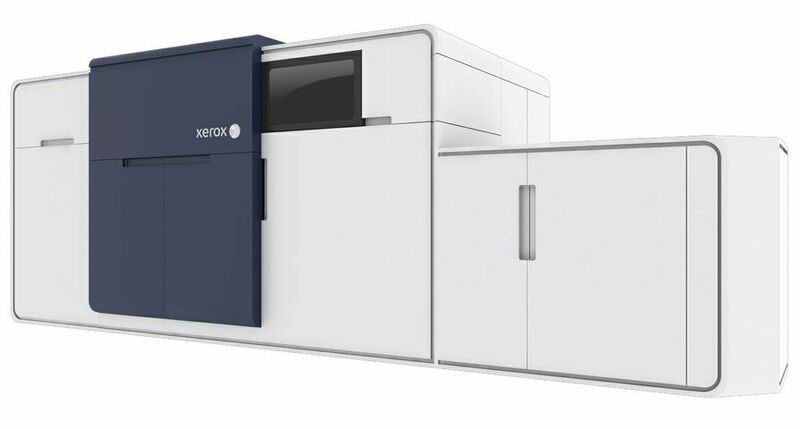 Two new Xerox ColorQube desktop A4 colour printers offer productive, waste-conscious printing solutions that deliver exceptional print quality. 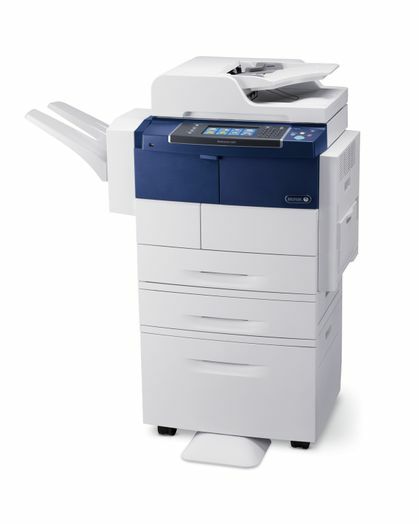 The Xerox ColorQube 8580 is designed for small and medium sized businesses with general office print needs. The Xerox ColorQube 8880 offers a low total cost of ownership for businesses of any size with high volume colour print needs. 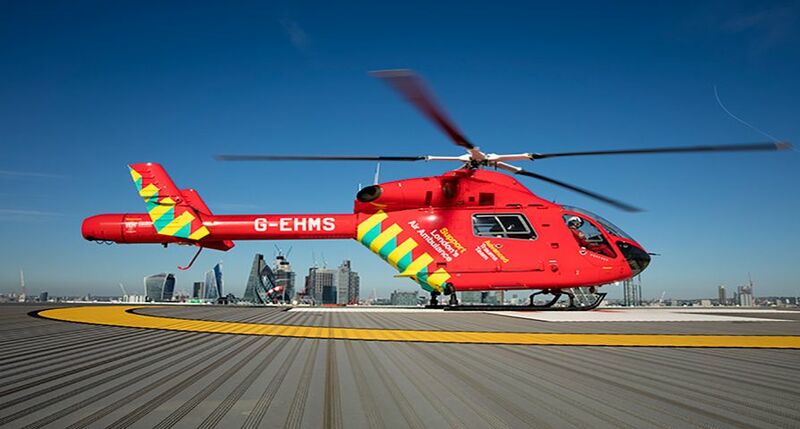 True Adobe Postscript 3 and PANTONE® approved solid colour simulations which produce crisp text and sharp colour images. The convenience of direct printing from PDF, JPEG, TIFF and PNG files. Mopria™ certification which simplifies the mobile printing experience for tablets and smartphones. Colour by Words editing tool that allows users to select from a menu of words to enhance colour output and ensure the right colour is printed first time. Printing up to 51 ppm. 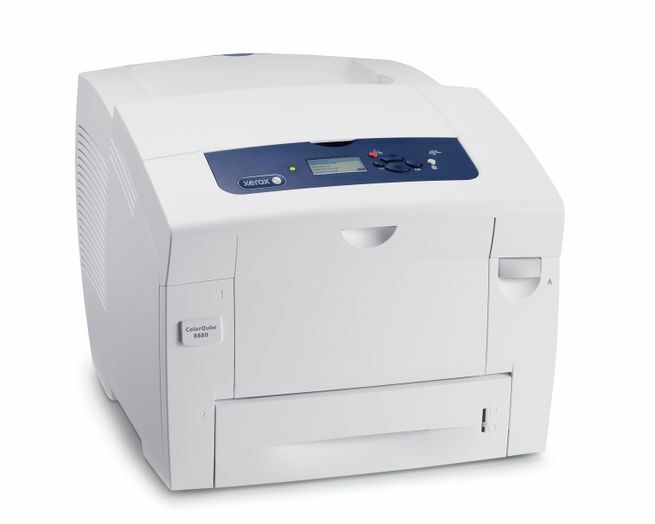 Easy to replace cartridge-free solid ink that creates up to 90% less waste than comparable laser printers. Intelligent Ready feature learns usage patterns to optimise power consumption and productivity. Earth Smart print driver that allows users to choose the most environmentally conscious print settings. 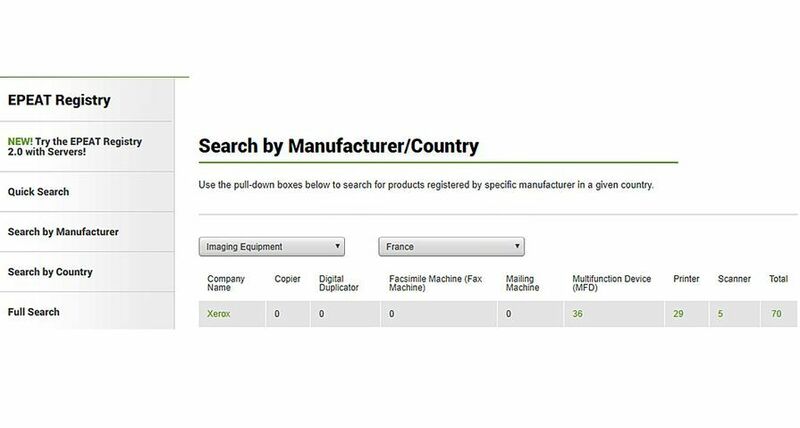 Bundled GreenPrint software helps users print only the pages they want for reduced paper and ink usage. All devices are available immediately. 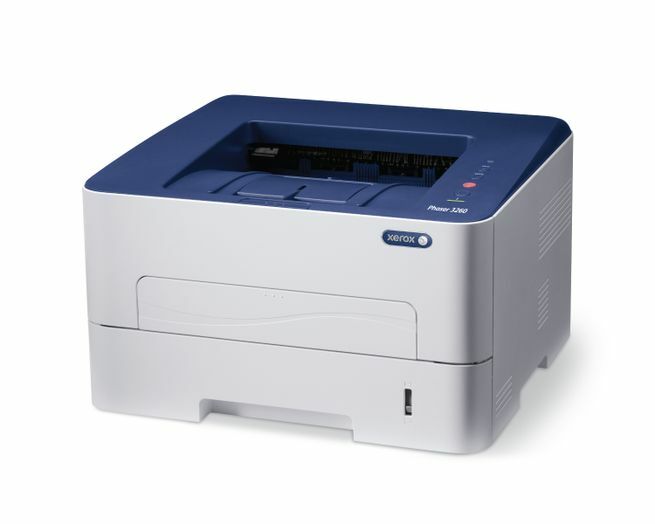 The Xerox ColorQube 8580 is designed for small and medium sized businesses with general office print needs. The Xerox ColorQube 8880 offers a low total cost of ownership for businesses of any size with high volume colour print needs. Designed to support single users or small teams, the A4 black-and-white Phaser 3260 has built-in wireless and Apple AirPrint. The WorkCentre 4265 meets the requirements of a busy enterprise environment. With a capacitive seven inch touch screen user interface, this high-end monochrome device offers A4-sized printing with easy-to-use copy, print, scan, email and (optional) fax functions.